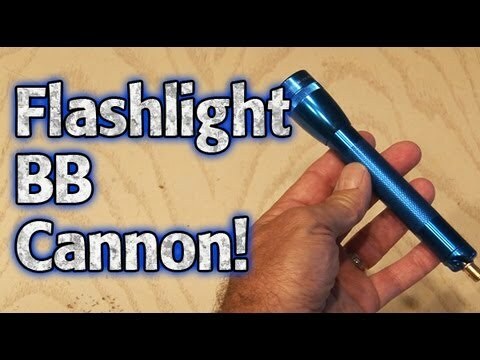 Turn an ordinary flashlight into a high-power BB shooter for about $10! Thanks to sagar96 for the inspiration. ← How To Increase Your CAR REMOTE DISTANCE!